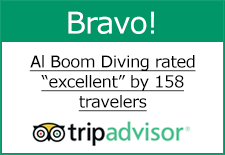 Al Boom Diving is the leading diving and watersports specialist in the U.A.E. with the longest established Programme for Schools. We are proud to teach scuba diving to the students of the most prestigious schools in the Emirates. Our scuba diving courses are designed to fit into any School calendar and are run as Week Without Walls, Dive Clubs and day trips throughout the year. Teaching is conducted at our purpose built Aqua Center on Al Wasl Road. Boat dives run from our 5 Star Dive Center at Le Meridien Al Aqah to the stunning reefs off the Fujairah Coast. Al Boom Diving offers transport on dedicated buses under supervision. Our most popular entry level Course for students over the age of 10 years old. Millions of people worldwide have learned to dive this way. 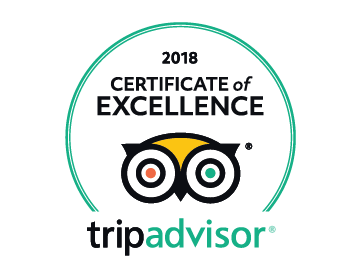 Many of our students over 12 years old go on to develop their skills with the Advanced Open Water Diver Course which is designed to build confidence and offer new experiences, activities and specialities. 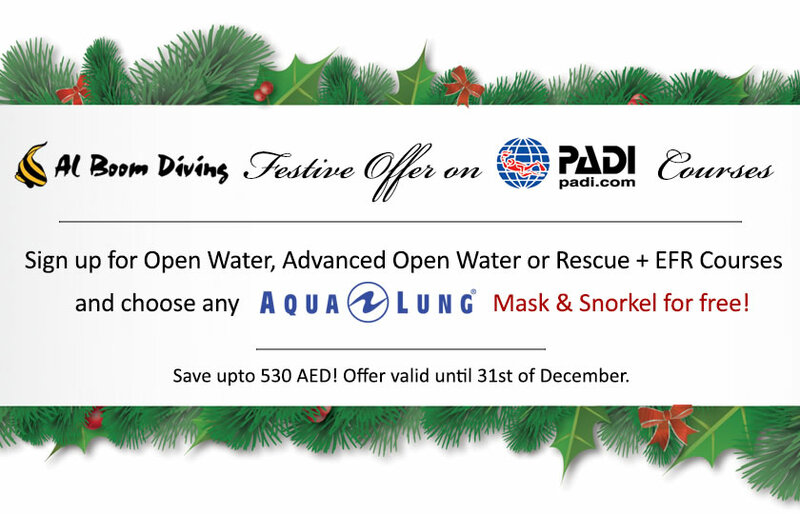 Our increasingly popular Week Without Walls teaches students PADI Open Water and PADI Advanced Open Water courses along with exhilarating watersports in Le Royal Meridien Dubai.